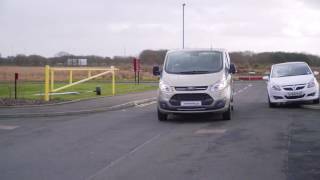 Introducing the versatile Ford Grand Freedom™ from Allied Mobility. 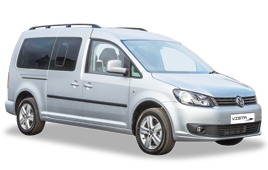 This great value WAV features a long wheelbase, comfortable interior and low running costs. 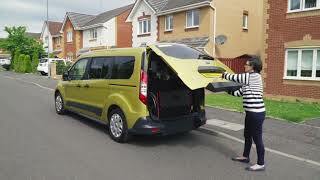 The all new Horizon comes with an innovative new wheelchair ramp. 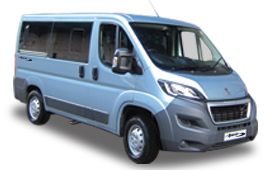 The EasyGlide™ feature simply pulls-out from the rear floor of the vehicle to become an ultra-strong, low-gradient ramp. 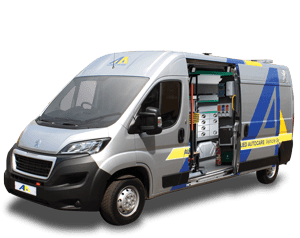 The UK’s favourite WAV is better than ever with exciting new features, including innovative EasyLift™ ramp. 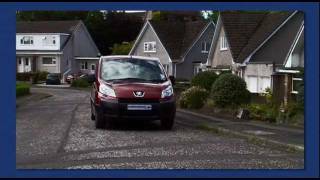 A ‘how to’ video showing how to operate our unique new FlatFold™ wheelchair ramp included in our Horizon and Vista wheelchair cars. 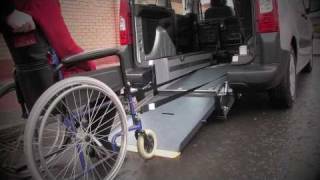 An informative video which shows the process involved when a wheelchair accessible minibus is being manufactured by Allied Mobility. 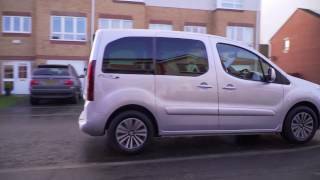 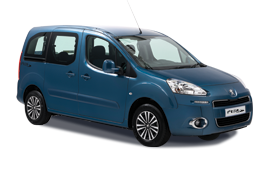 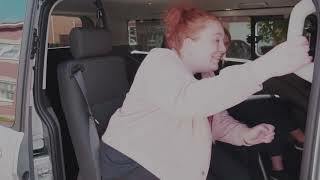 Take a look at our video showing the Peugeot Independence wheelchair accessible vehicle in action. 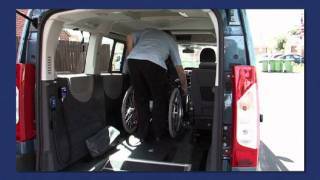 Watch our video on Independence Wheelchair Cars available in a choice of seating layouts and finishes.